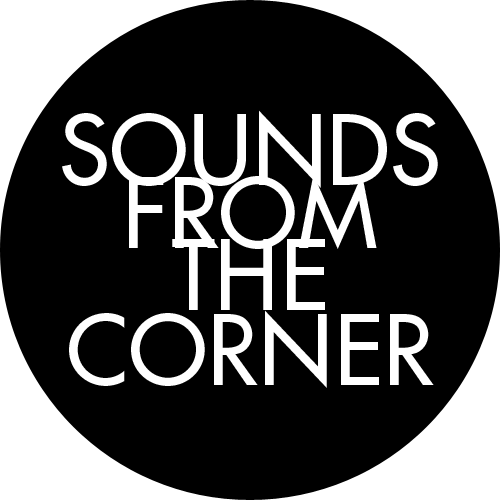 Sounds From the Corner is a Jakarta based music archiving project created by Teguh Wicaksono and Dimas Wisnuwardono. 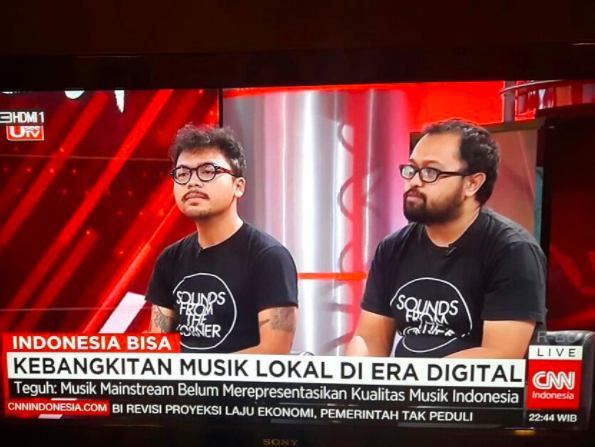 In 2012 triggered by mundane music shows on TV programs, Dimas & Teguh created SFTC as an alternative source for people to learn more about Indonesian music. 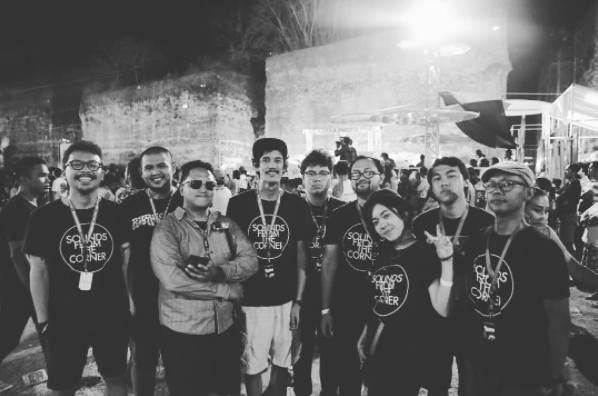 The project captures diverse types of music, from Metal, Jazz, Indie Rock to Dangdut. Throughout 2012-2017 SFTC slowly becomes source of reference for music enthusiasts and stepping stone to gain bigger exposure for local emerging talents. 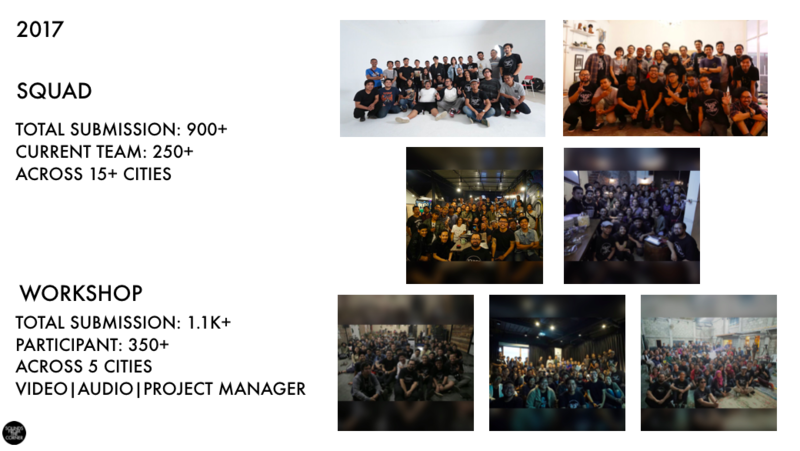 Today, the project has produced more than 100 videos and subscribed by more than 100K people on YouTube. 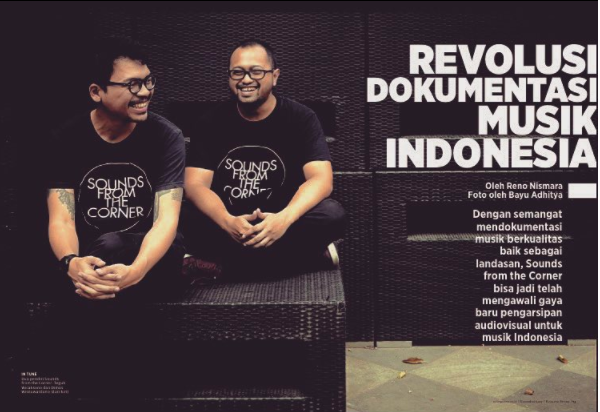 In its fifth year, SFTC went to five cities in Indonesia (Jakarta, Bandung, Makassar, Yogyakarta, Bandung & Pekanbaru) to give free workshop on music archiving. 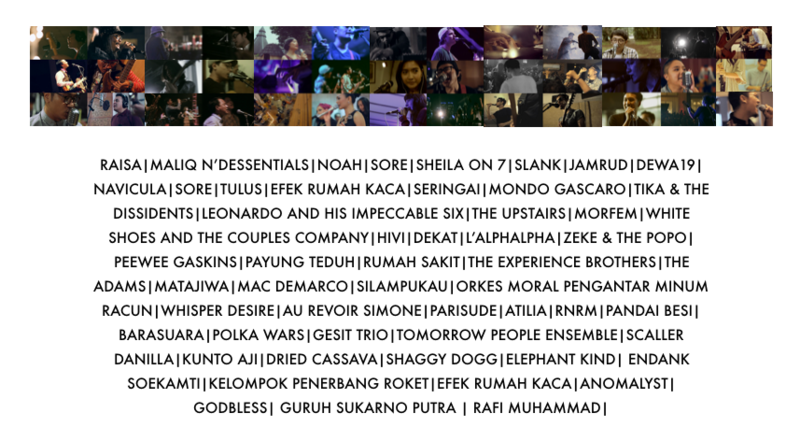 The full house workshops later used to expand SFTC’s network and establish what the collective now defines as “SFTC Squad”, a wide network of “music archiving” enthusiasts.